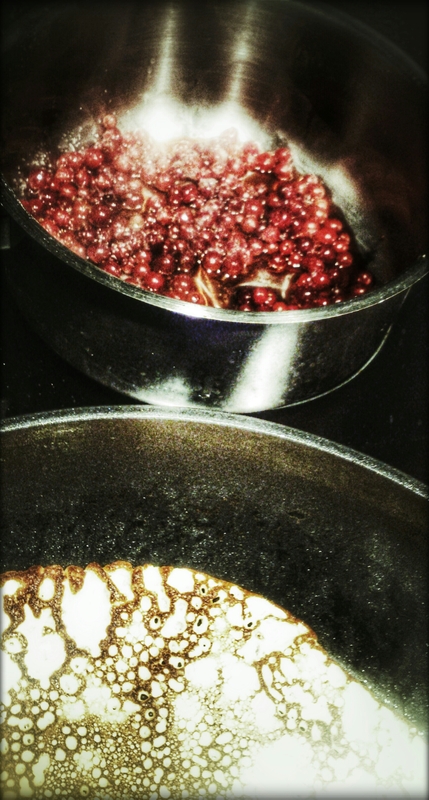 I fry pancakes, make daily fresh lingonberry jam and listen to Dolly Parton’s 9 to 5, all at same time. Pure effectiveness. On demand. No additives. I feel high! Oh man, I must be too good to be true.